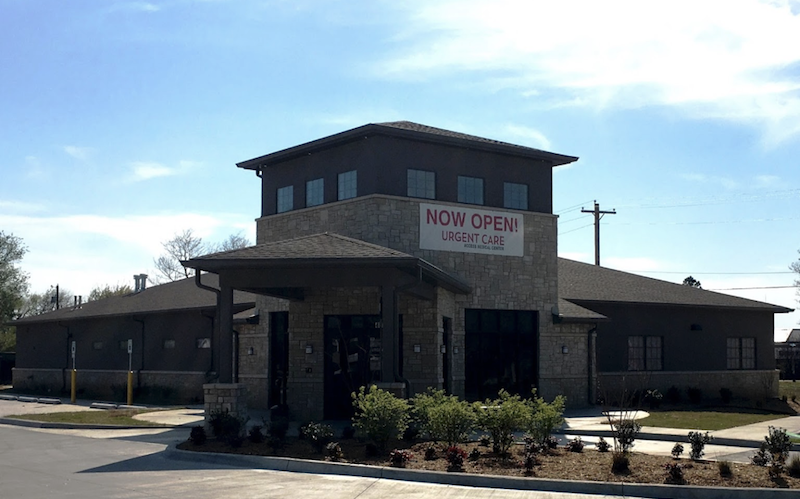 As part of the larger NextCare Urgent Care, this clinic has affiliates with the closest other clinic being in Tulsa about 3.0 miles away and is open today from 8:00am to 8:00pm. Recognized favorably amongst their patients, Access Medical Centers, Tulsa (Utica) has an average rating of 4.8 stars out of 5 based on 771 total ratings. All the employees there have the best attitude and are very concerned with making sure the patient understands what’s going on and how to treat it. Friendly and speedy service. The doctor and stuff did a great job. I had an eye infection. I was seen promptly and the PA called an Rx to my pharmacy. The PA was knowledgeable about my eye problem and I couldn’t have asked to be treated any better.. The Utica facility was so clean and welcoming. Thanks for being open on Saturday. This is a great urgent care!! I was seen and treated for my symptoms. Only complaint is issues with my insurance. It would be nice to know an estimation of how much I'll be charged prior to being seen. Everyone was kind and caring, overall good experience. The optimal way to see a Dr. when needed. Amber G was great! I really appreciate her making the effort to provide one on one time, which is not usually found at many urgent cares. Very friendly staff. Clean facility. Bathroom was smelly but I told the receptionist and maintenance was checking. Wait was short. The PA was very professional and patient with my questions. I enjoyed my experience but its always quick and easy to get in and seen. Thanks! Dr. Wofe was great. All the staff was great. Very positive experience.